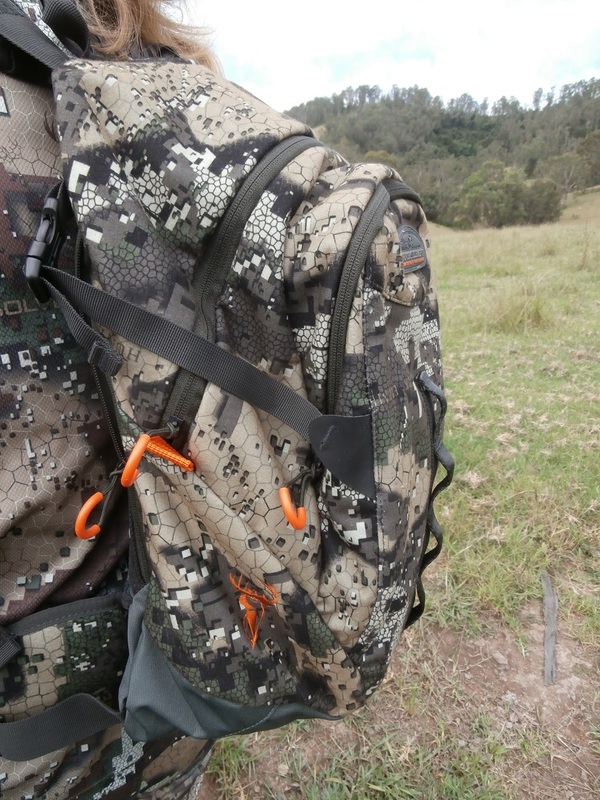 Are you in the market for a new versatile day pack? 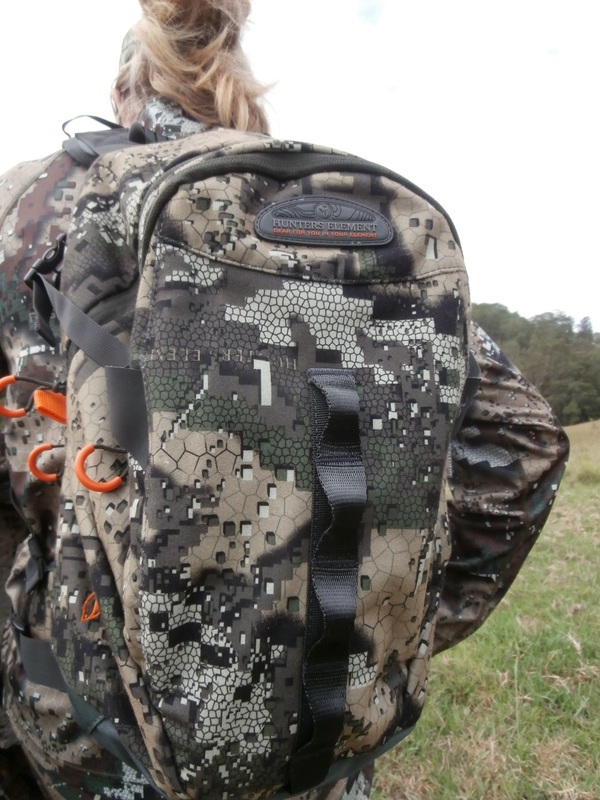 The type of pack that you need for your next trip will depend largely on what type of hunting you will be doing or more to the point how many days will you be gone for. 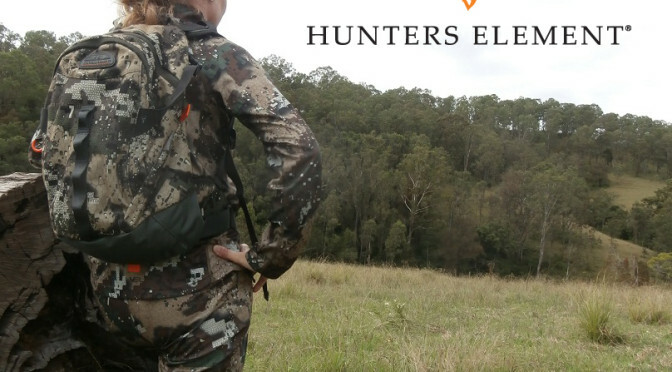 I have been looking for a pack that meets my needs for both comfort and enjoyment and in the recent months I have been doing a lot of trap work and hunting wild dogs. 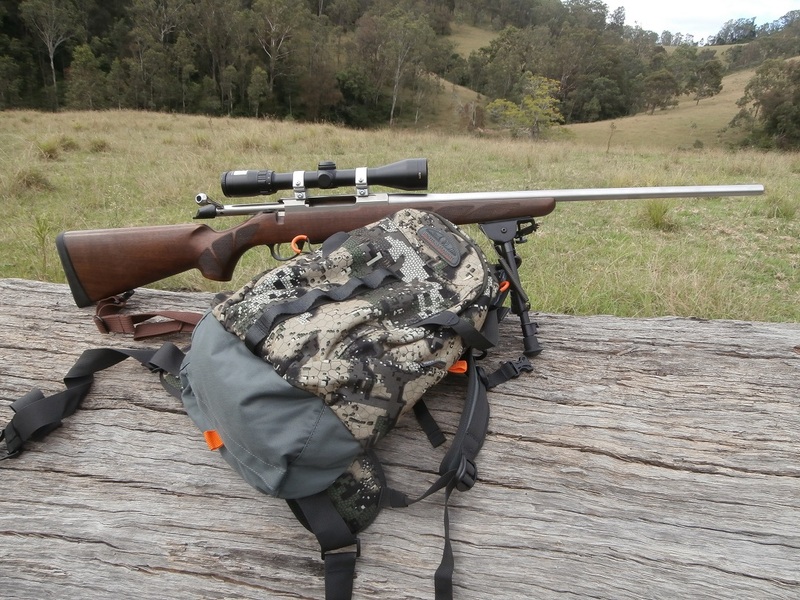 So I was in need for a Day backpack for day trips out checking the traps, I needed a pack bigger enough to put my essentials in but not too big that I would load it to the top! This is where I found the Hunters Element Vertical Pack just a perfect size for a quick trip out. A few snacks, water, Binoculars, GPS, small first aid kit and of course your camera. 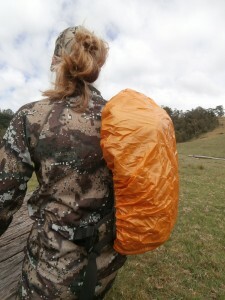 Also room to put your hydration bladder in it. 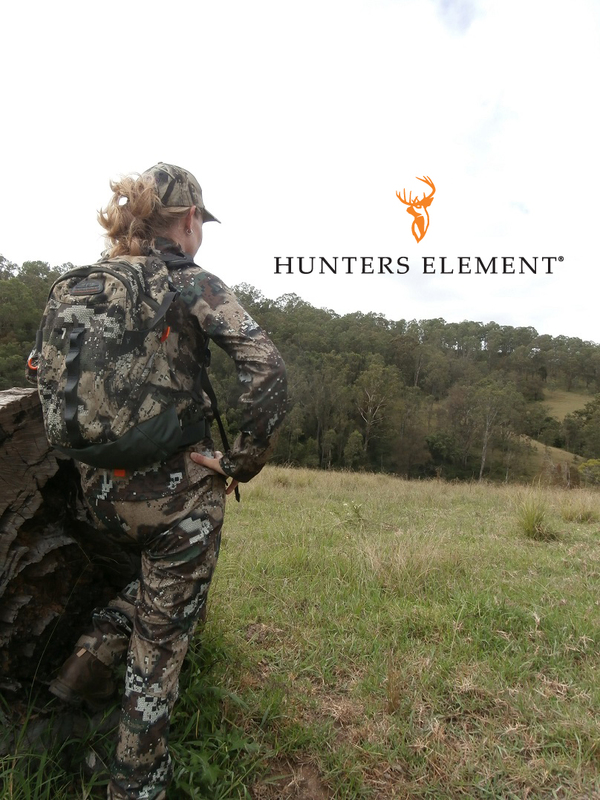 It is light and compact, and made form a very durable WaterTEC™ DRYstealth™ fabric with dual layer reinforcing. 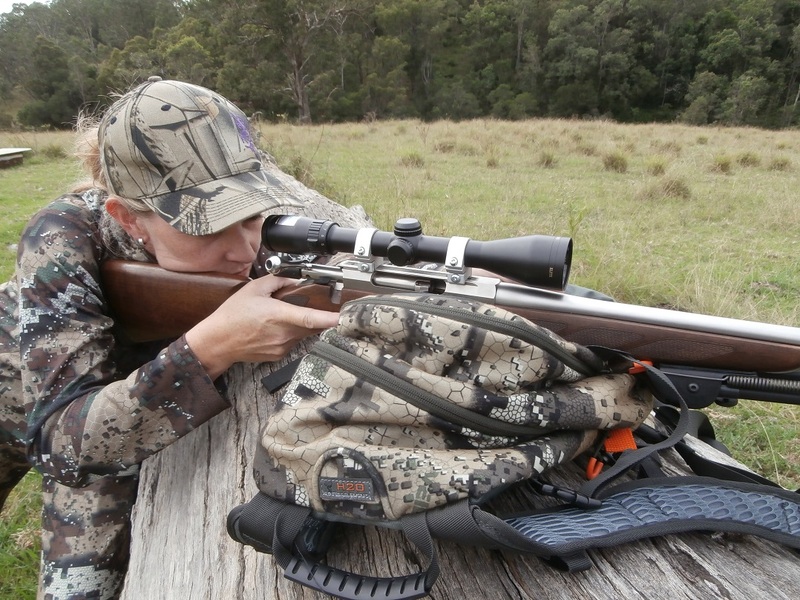 It is very quite when walking through the bush and you hardly even know you have it on your back, with many Adjustment that are very easy to change to make it fit you well. I was able to use it as a rest to steady my rifle when taking long shots, sitting it on some logs to cushion my rifle. It sat comfortable at on my back whilst I was traveling on my Quad. 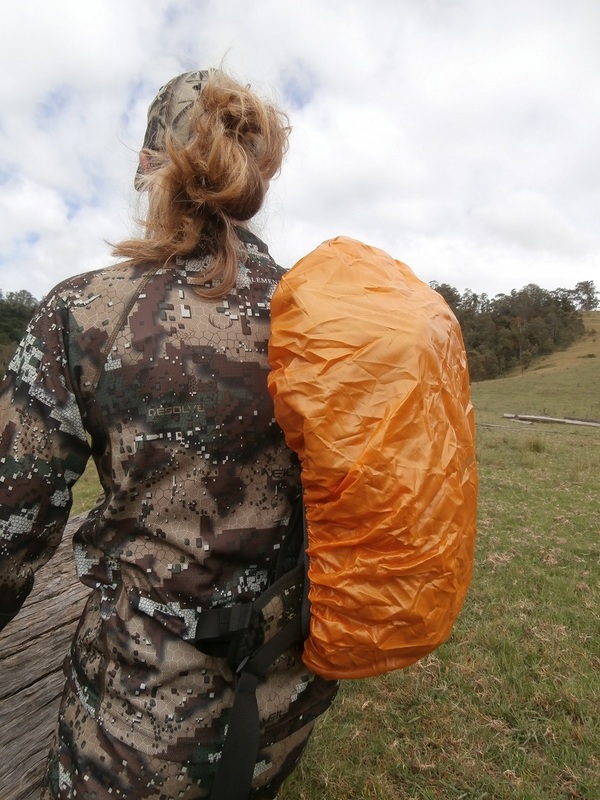 A rain cover that pulls out from the bottom to keep the pack dry for that unexpected rain that might blow in. I did not need this but it was good to know it was there.